I believe that the UI for creating menus needs improvement. Especially when trying to add in pages. The page selection list does not marry up with the parent/child structure you set within pages. Making it very difficult and time consuming to add all the child pages from a particular parent page. Even when viewing 'All pages' the structure does not match. All it needs is this structure to show exactly what you have within the pages and that will do. Sorry I might not have been clear. 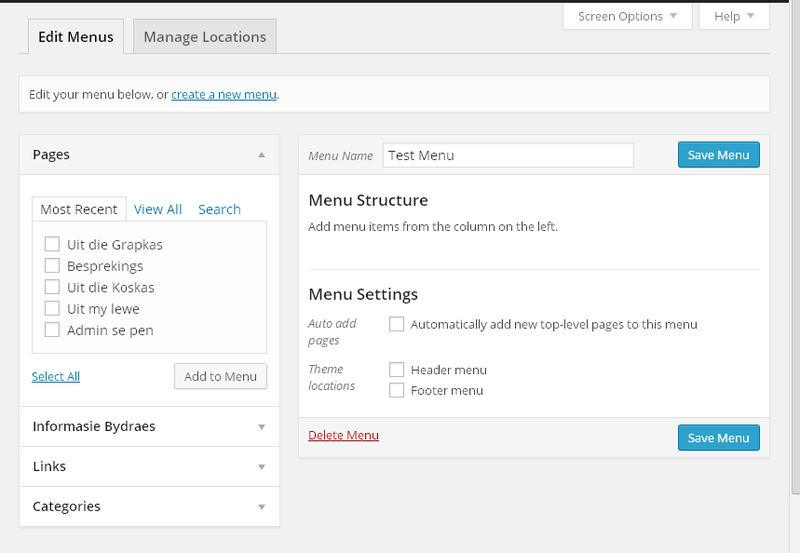 I am referring to when you create menus within Appearance- > Menus. When you click on View All on the Pages bit on the left doesn't represent the page structure exactly as set within Pages.